به سایت نیک اندیشان خوش آمدید ورود , ثبت نام . شرکت SENSTRONIC یکی از شرکت های خلاق ، با عکس عمل سریع در جهت رفع نیازهای بازار در سطح بین المللی است.شرکت سنسترونیک توانائی تولید کلیه سنسورها در تمامی صنایع را دارد. شرکت VEP Automation یک شرکت ایتالیائی میباشد که عمده تولیدات این شرکت در تمامی صنایع خودرو سازی و صنایع پرس به وفور یافت میشود. در صنایع خودرو سازی در سالن بدنه سازی که نیاز است ورق ها گرفته شود ویا بعضی از نقاط آن فیکس شود تا ربات های جوش ورق ها را به هم جوش دهند، میتوان تولیدات این شرکت را مشاهده کرد. شرکت COVAL یک شرکت فرانسوی بوده ، که تخصص آن در زمینه تجهیزات مربوط به سیستم های وکیوم میباشد و دارای رتبه نخست در حل مشکلات مربوط به سیستم های اتوماتیک وکیوم در نقاط مختلف دنیا میباشد . در تمامی کارخانجات صنعتی از قبیل خودروسازی، داروئی ، بسته بندی، چاپ،خوراکی و.... میتوان نمونه محصولات این شرکت را یافت. شرکت BONNEY FORGE یکی از شرکت هایی موفق شیر ساز ایتالیائی می باشد که با پرسنلی بسیار ورزیده قادر به طراحی هرگونه شیری و در هرگونه صنعتی می باشد. شیرهای این شرکت را میتوان در صنایع مختلف از قبیل پتروشیمی، گاز، نیروگاهها، صنایع داروئی، آب و فاضلاب و......یافت. این شرکت قادر به طراحی وتولید هرگونه شیر در هر سایز وبا هرگونه آلیاژی است. شیرهای تولیدی در مد دستی و برقی قادر به کارکرد هستند. شیرهای این شرکت دارای بهترین کیفیت و دارای استانداردهای اروپا است. یکی از شرکت های موفق و کارا در ضمینه طراحی و ساخت سنسور میباشد.سنسورهای تولیدی این شرکت در کلیه صنایع استفاده میشود .از جمله امتیازات این شرکت ساخت سنسور های حرارت بالا میباشد که دمای کاری ان تا 230 درجه سانتیگراد میرسد که به عنوان مثال در کلیه کوره های کارخانجات سیمان مورد استفاده قرار میگیرد. The company was found in 1977 by jurgen and Hannelore Zimmermann. Their son, Gunther Zimmermann, His management has given ZIMM a new lease on life as he promotes innovative concepts and fresh ideas. His focus is on the further expansion of ZIMMs core competencies. 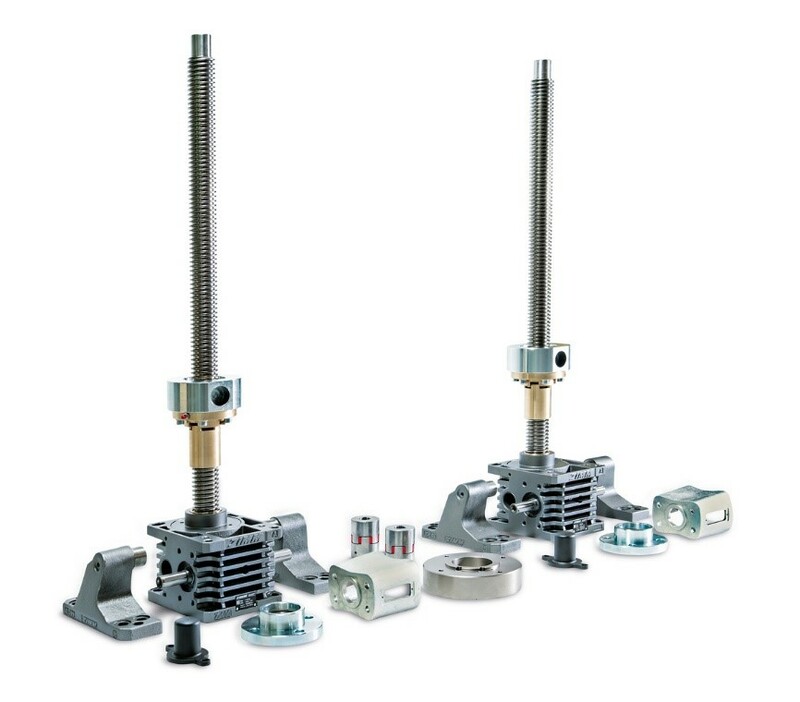 The product range includes high-quality transmission parts and the “ZIMM modular screw jacks system”. Which has since become the company’s flagship product. 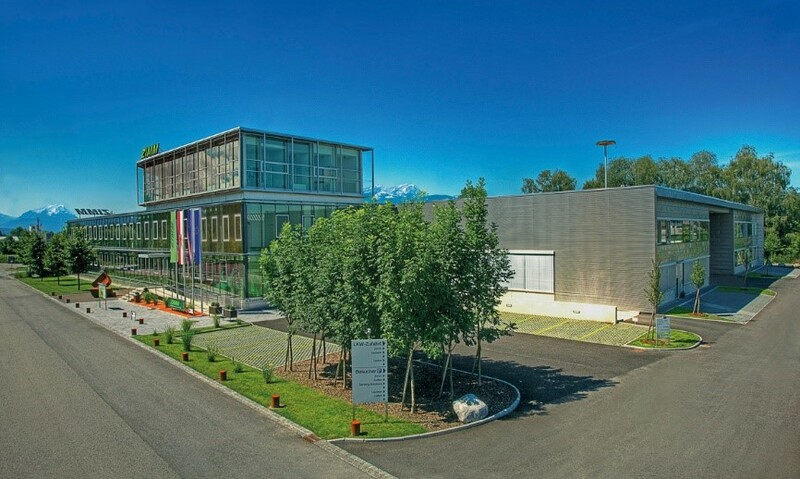 The sustainably planned new building in Millennium Park in Lustenau laid the foundation for further growth. Every customer wants something different. It’s important to cater to these needs, to listen and to provide professional advice accordingly. The goal is to find the best individual solution the ZIMM modular system has to offer. ZIMMs extensive product range includes precise, high-quality transmission parts as catalogue parts. They can be customized on request or custom-built according to customer drawing. The comprehensive ZIMM modular screw jack system can accurately move loads of up to 100 tons. The electro-mechanical drives are designed for linear movement. Whether you are looking for an individual drive or a complete system, we have the right solution for you. Our catalogue and website are nicely arranged so users can quickly find what they are looking for. The ZIMM CAD configurator on our website can be used to quickly select and prepare design date. Our experienced and qualified team offer full support at all times. We will be apply our experience to support you. We look forward to helping with your next project. ZIMM screw jack system can be used for precise lifting, clocking, lowering, tilting or setting and much more. In many cases, the electromechanical drive are a real alternative to hydraulic system. The use of high –quality material, firs-rate workmanship and the installation play a crucial role in the longevity of the products, in use around the word. The company philosophy is firmly based on continuous improvement when it comes to products, manufacturing and logistics. Perfection down to the last detail and easy to use-this also applies to the layout of the ZIMM website as well as the catalogue and information materials which from the basis for the selection and design for each application. 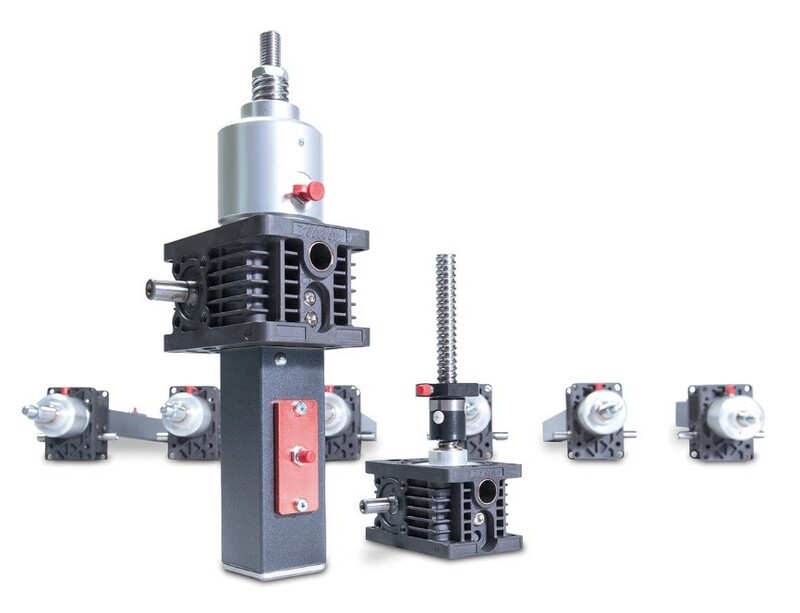 The modular ZIMM product range is designed so that the right screw jack and its numerous accessories can be assembled quickly and easily for any application. 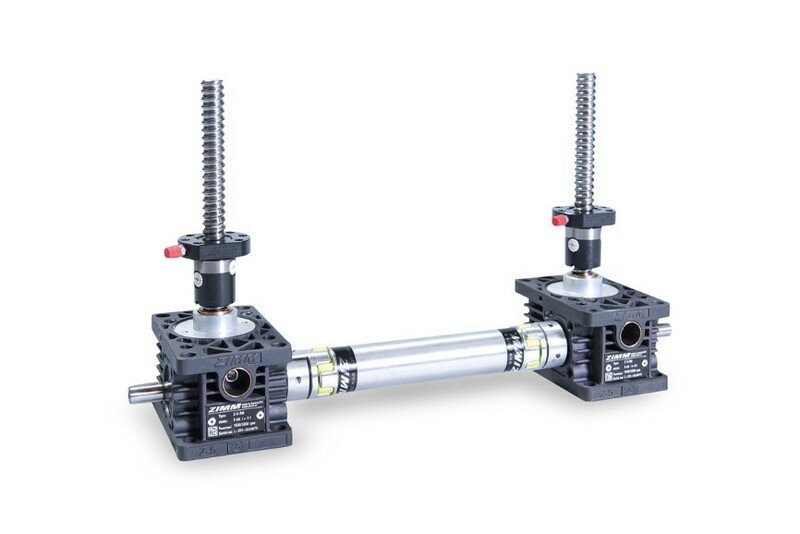 The result is a customer-specific subassembly .linear parts such as spindles or connecting shafts, however, are manufactured to finished size according shafts, however, are manufactured to finished size according to customer requests. 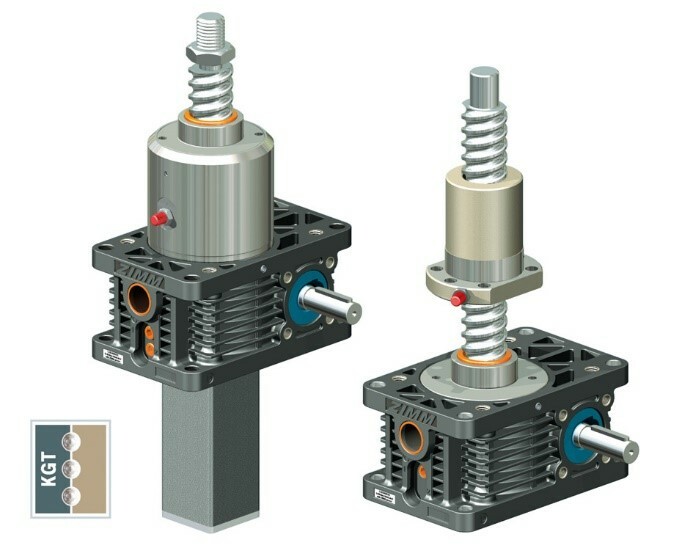 13 manufactured sizes in fast and slow gear ratios from 2 KN TO 1000KN, trapezoidal or ball screws, motors, couplings, connecting shafts, bevel gearboxes and much more, in other words a practical modular system providing unlimited combinations. … With the functional transmission parts in the practical modular system. 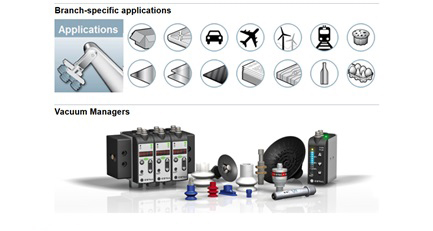 No matter what you need – you will find the right part for your application in the ZIMM transmission parts catalogue. Select the right part for your application from our extensive product range, whether it’s a trapezoidal screw or a ball screw. We manufacture your spindles with short lead times and according to drawings. Combine our flexible coupling, proven in use time and again, with the desired bore holes in stock. The ZIMM connecting shaft comes in 5 size to bridge long distances. Each shaft is manufactured to the length you require and then undergoes concentricity testing. Here you will find a wide range of precise pinions, bevel gears, worm screws and wormed wheels, internal rings gear and toothed racks. Innovative products as an alternative to profiled rail guides, ideal for use in combination with screw jack gearboxes. Just like the port of Rotterdam, the world’s third largest port. Huge container ships carrying goods from all over the world dock here every day. The cargo they carry must be unloaded as quickly as possible. ZIMM screw jacks help get the heavy containers where they need to go quickly, accurately and safely. Like this PANTHER 6x6, one of the world’s newest airport fire engines. Developed by creative, highly- qualified minds to provide maximum safety at airports. Faster – stronger – safer, those are the features of this new vehicle – with ZIMM transmission parts. That makes us proud. ZIMMS modular screw jack system provides a variety of solutions for adjusting platforms, maintenance, docks and production facilities for the manufacture, installation and maintenance of all types of aircraft. Safety is a always the priority. We have the right solution for just such applications. 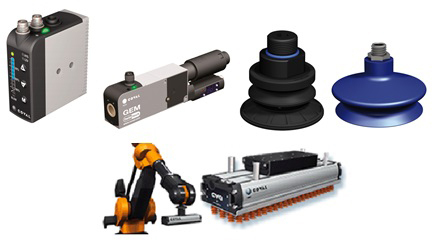 With more than 30 agents, ZIMM offers its products and services around the world Deliveries are made across a broad customer field, predominantly for industrial application, in more than 40 countries. Enterprises nowadays are interconnected on an international level with construction and production companies cooperating transnationally making a presence in the worlds major industrial locations indispensable. Sound training and the promotion of youth are the foundations for the future development of our company. ZIMM is a state-recognized facility for the training of apprentices and offers 6 apprenticeship occupations. Training to become a skilled worker opens up great opportunities in the respective gob profile, creating a steppingstone for other successful careers. Qualified trainees are crucial to our company – tomorrow rests on their shoulders" explains Hardy ponudic, Production Manager. Each day brings new challenges .It is our goal to provide our employees with a professional, up –to-date environment in which they can preform to the best of their ability .Extraordinary commitment is only possible when employees are satisfied. Whether it is in apprenticeship training.in customer service, in the office or in the field, in construction, on the CNC-controlled machine, in installation, shipping or inventory management. Everyone in our team is working for you. The key to sustainable success is cooperation, both in-house and with our partners and service providers, and naturally with our customers. شرکت مهندسی نیک اندیشان کنترل در سال 1382 با هدف ارائه راهکارهای مهندسی و بدیع در راستای استفاده کارا و تعهدبخش از علم و فناوری های نوین و اتوماسیون پیشرفته خطوط تولید و تحقق سودآوری بلند مدت ایجاد گردید. تمامی حقوق برای نیک اندیشان کنترل محفوظ است. طراحی و ساخت توسط بهگود.